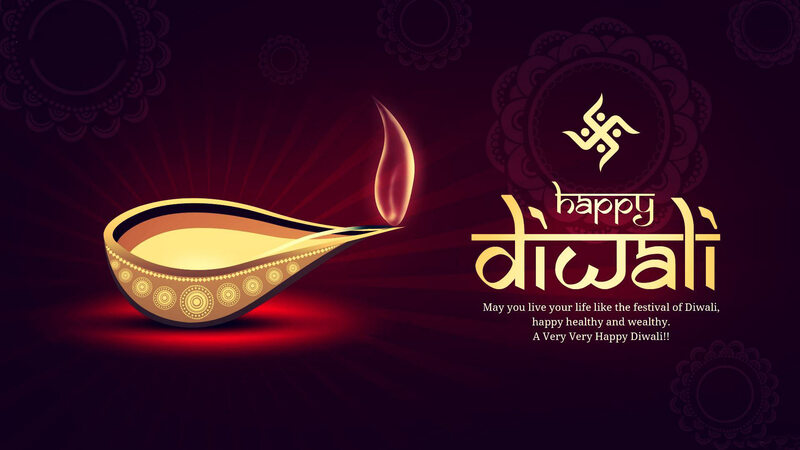 First of all, Happy Deepavali on 29th Oct 2016 to all my Hindu brothers & sisters. Jenny shares with us on her proud masterpiece and the organic way of making healthy sauces. She stressed out that "there are NO PRESERVATIVES in my recipe!". So it's safe for consuming by whole family. She hand-picked all those ingredients by herself as to assure top quality of her sauce, total satisfaction in terms of taste and consumerism. The scooping process is a tricky part as to preserve tidiness, even distribution to sauce containers, hygienic process and ensure smooth supply chain from her home to grocery retailers. Jenny often forget about the time when she is making her sauce. In here, Jenny ensures quality & branding by putting up product stickers onto each of the sauce containers. The product stickers provides information of sauce's ingredients, date of making and her contact number. 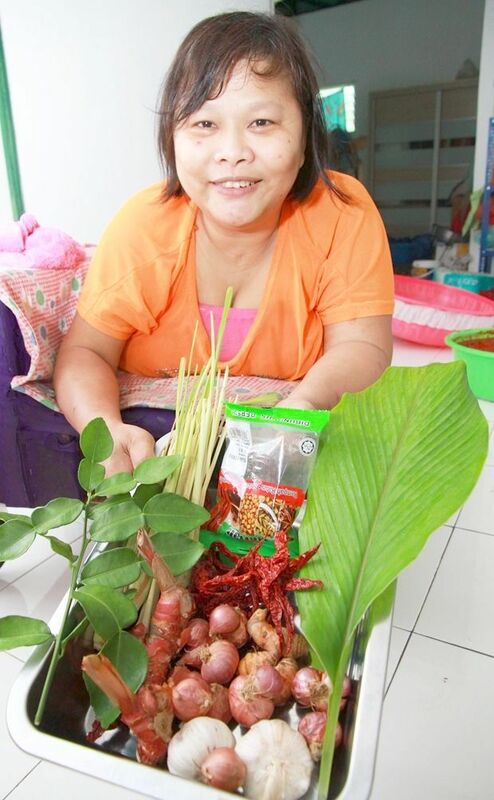 As for now, Jenny looks forward to meet up distributor or online website in distributing the spicy shrimp paste (Sambal Belacan) and Nyonya curry paste. 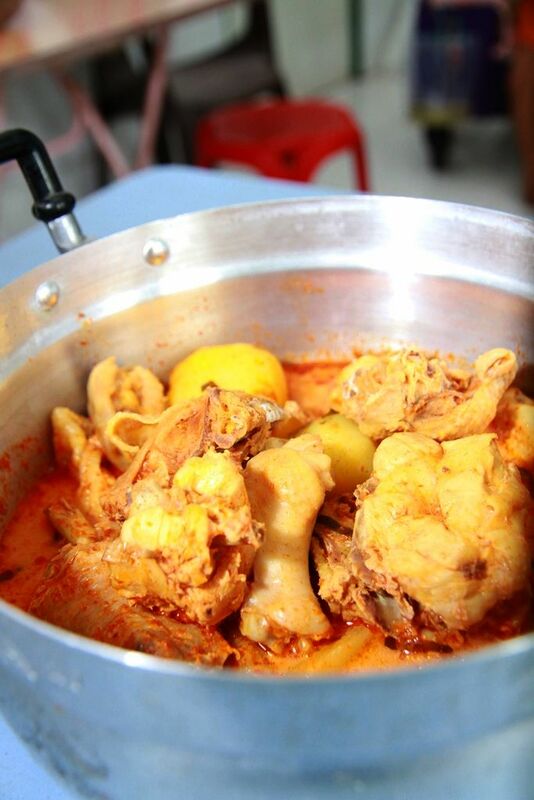 For cooking method, Jenny shares out the yellow covered container is Nyonya curry paste, which is suitable to cook up half (1/2) a chicken or 1 kg of fish. Besides that, the paste is suitable to add on to seafood dishes for 6 pax while the transparent bigger container is made up for 1 whole chicken. 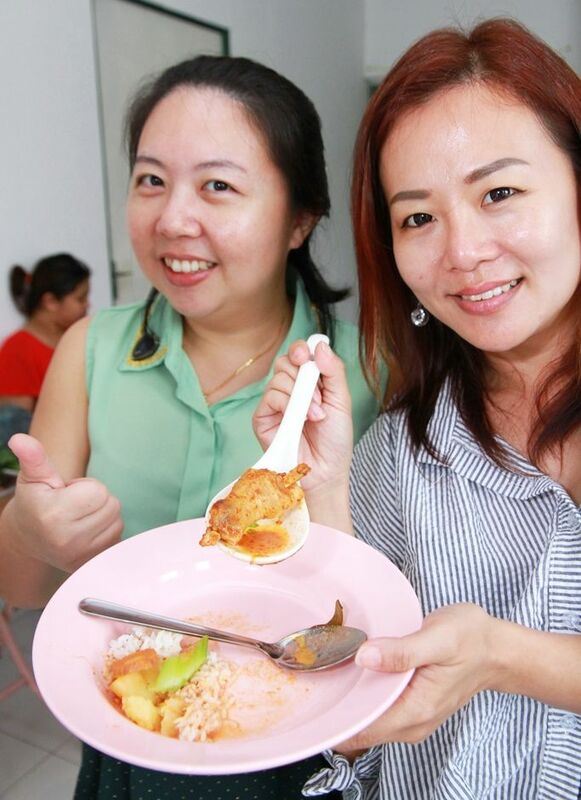 Cheryl Wong & Ceylyn Tay with the curry chicken and you can text them personally on how does the taste looks like! 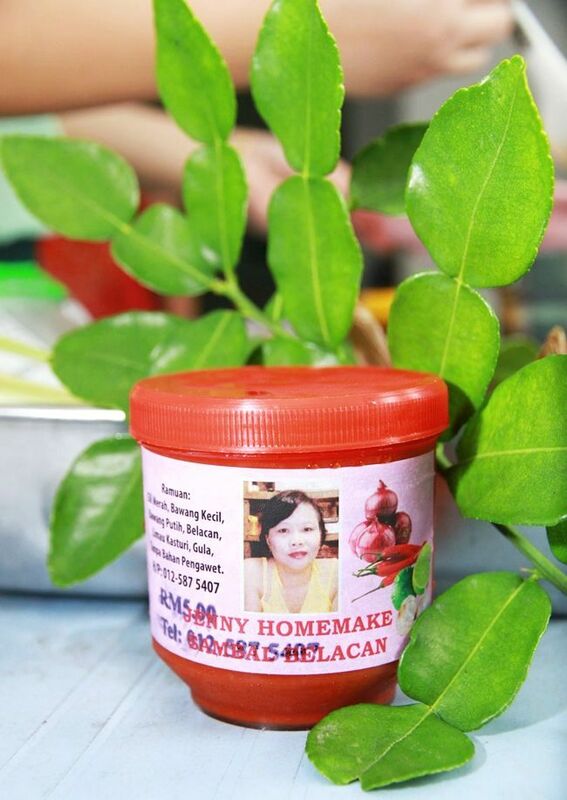 Jenny's Homemade Spicy Shrimp Paste (Sambal Belacan) sell at RM 5.00 per sauce bottle. 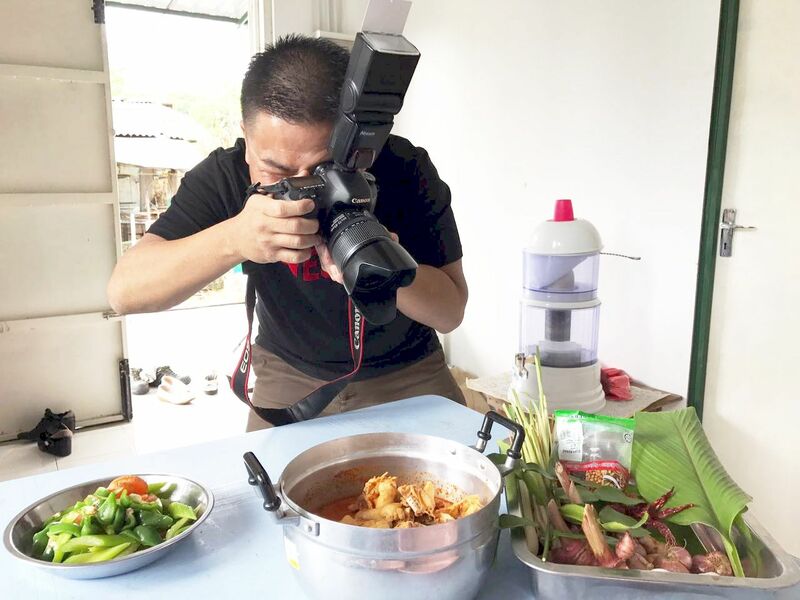 As for now, she is looking for any RETAILERS, ONLINE or GROCERY stalls for distributorship and Jenny Pong can be reach by 012-587 5407. As for myself- the blog author, I'm truly amazed on Jenny's determination in getting her sauce-preneurship onto the platform..a real life scenario of "When there is a WILL, there is a WAY!" Finally, we are done after lunch with great session with Jenny. 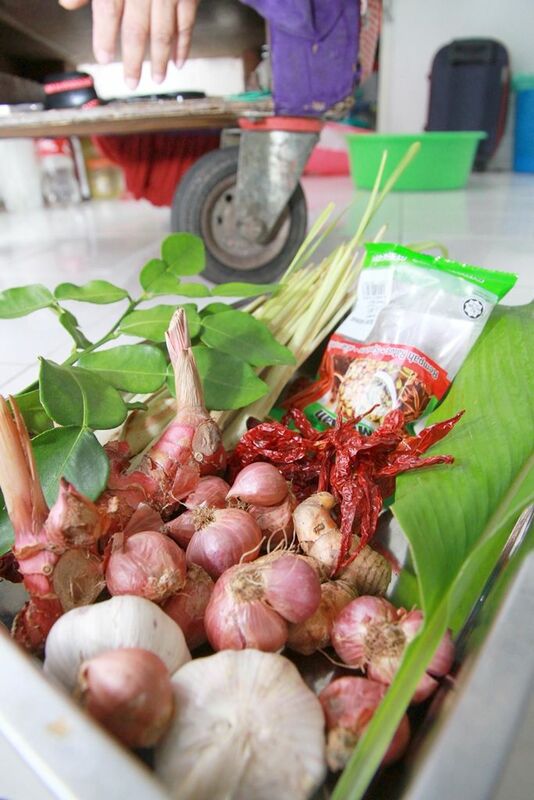 Do call her up if there you are fans-of- SAMBAL BELACAN or NYONYA CURRY PASTE at 012- 587 5407. Please do not jealous of me ya! 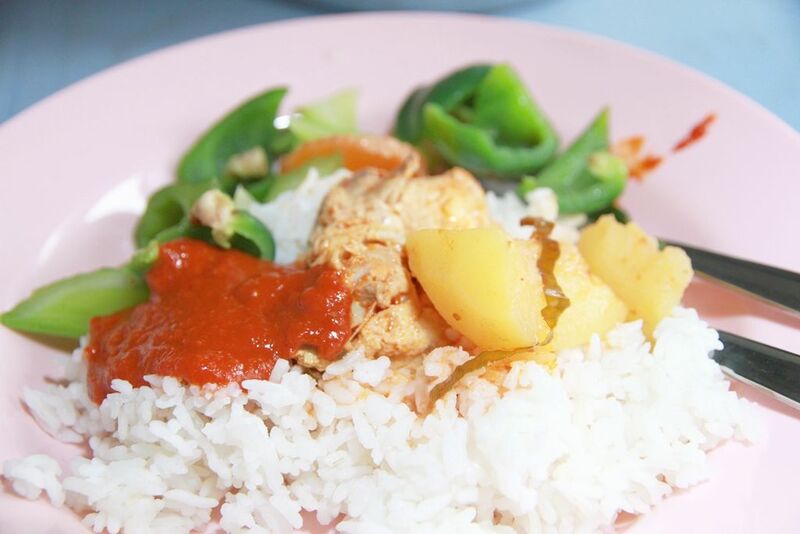 Till then, Happy Lunching!